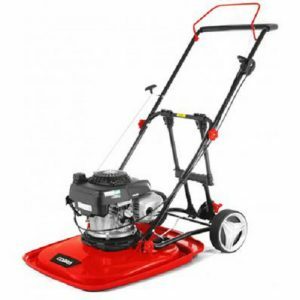 Cobra petrol hover mower, Briggs and Stratton engine, 20 inch cut. 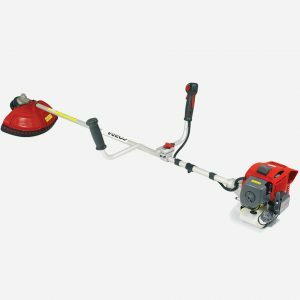 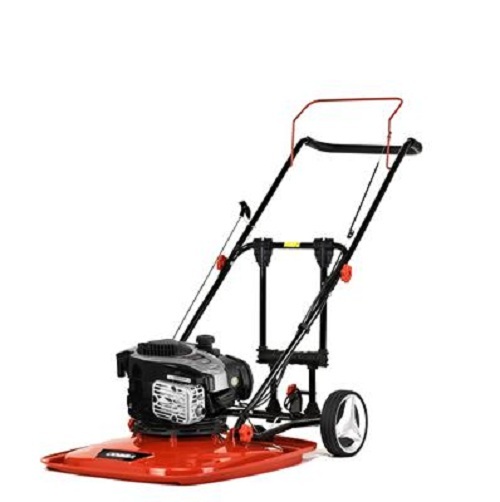 The Cobra Airmow 51B hover mower has a Briggs & Stratton 575EX ready start engine, 20 inch cut and will cut banks up to 45degrees. 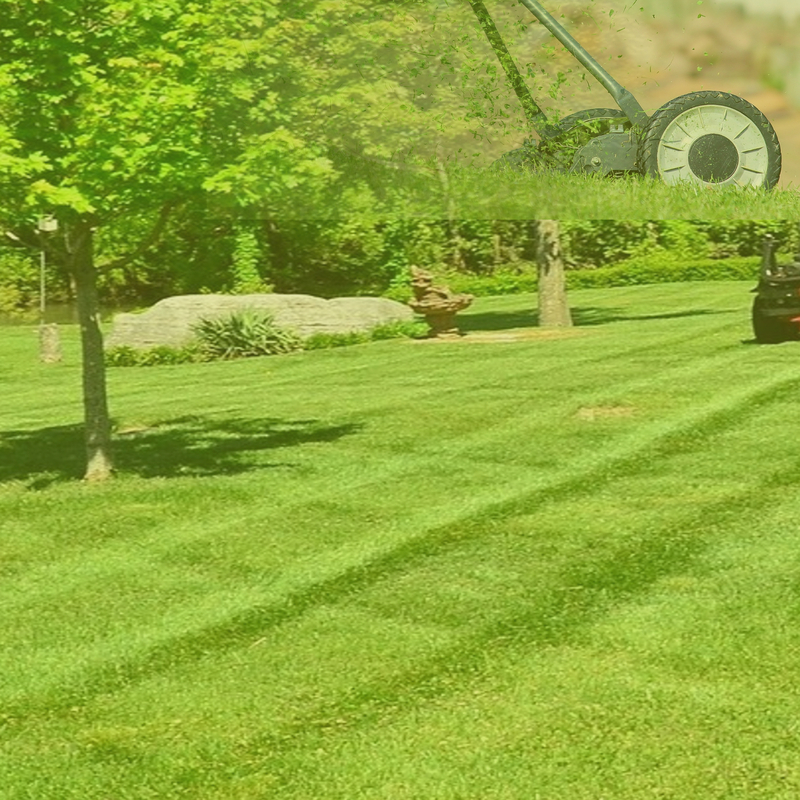 The lawnmower comes complete with a wheel kit as standard making it much easier to move around. 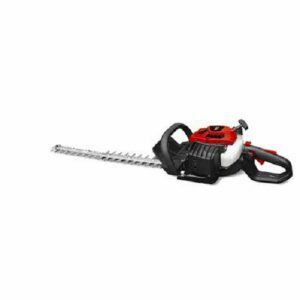 Domestic Warranty 2 years, domestic use. 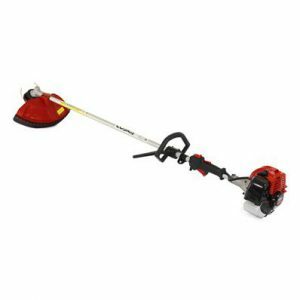 Cobra BC270KB, Brushcutter, Kawasaki engine. 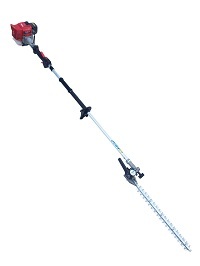 Cobra BC260C Petrol Brushcutter Strimmer.